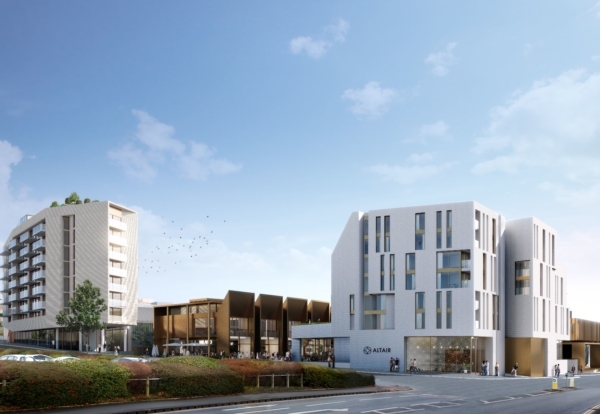 Developer Nikal has announced the appointment of local contractor McGoff Construction to deliver enabling works on its £70m Altair scheme in Altrincham. McGoff will start on site in June and is also in talks with Nikal to deliver the remaining phases. The new 4.5 acre residential and retail quarter has been held-up for years due to delays in receiving approvals for major infrastructure work. Work was originally scheduled to start in 2016 with Eric Wright Construction on board as main contractor for the first phase of 59 one and two bedroom apartments plus ground floor retail. But delays meant Nikal having to renegotiate its contract with Eric Wright. 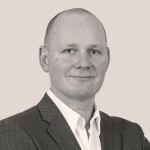 Darren Jones, Development Director at Nikal added: “Negotiating a new contract with a new contractor for a scheme of this scale and significance is not a quick and easy task. “Thankfully, McGoff were known to us and have repeatedly demonstrated their considerable capabilities on a variety of successful projects. McGoff Construction’s Joint Managing Director Dave McGoff said: “McGoff Construction are delighted to support Nikal with the continued regeneration of our much loved home town.